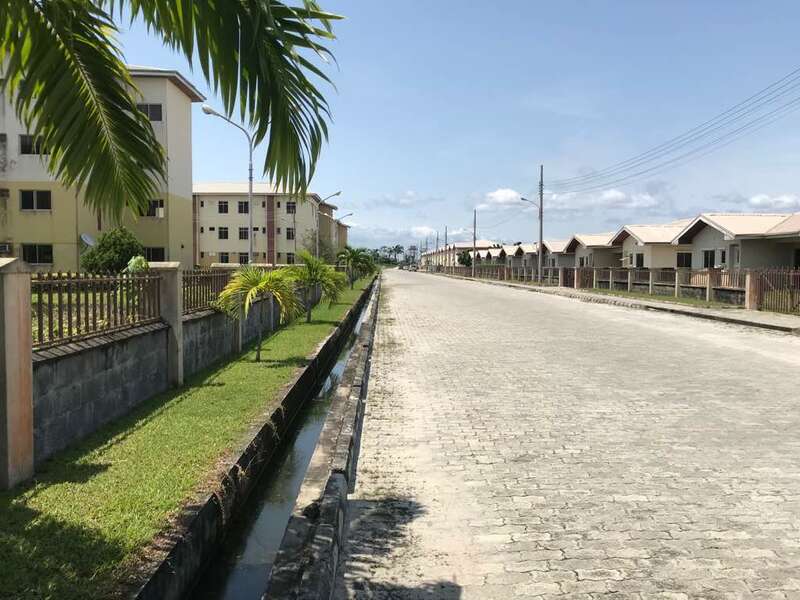 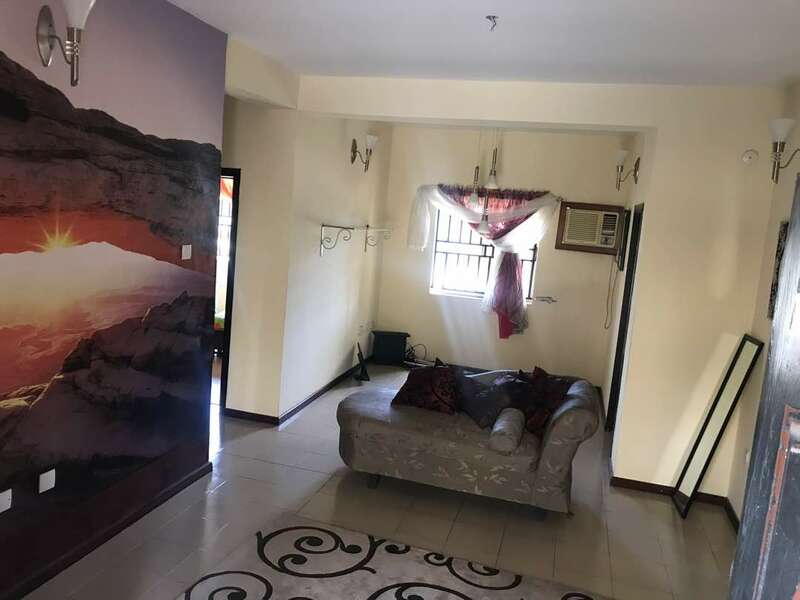 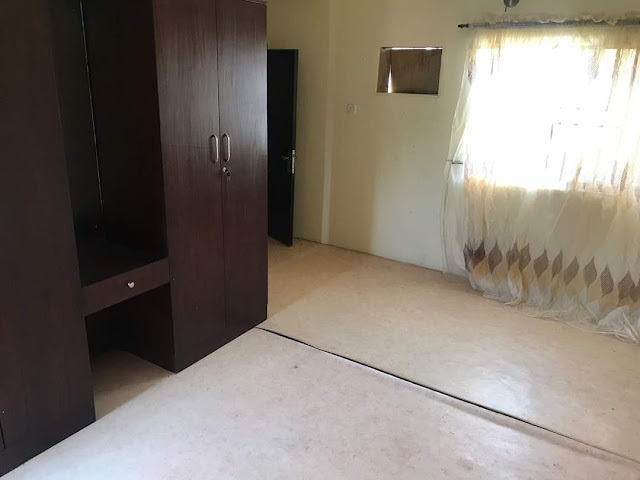 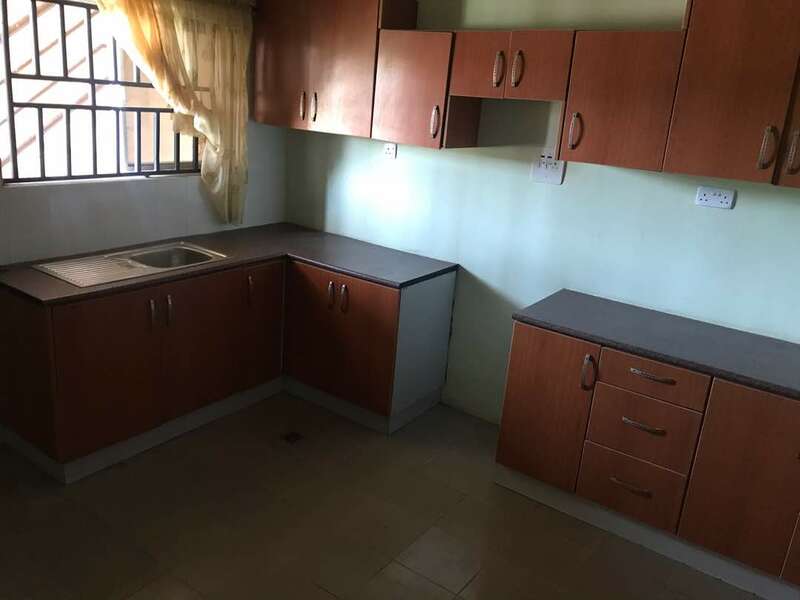 CHOIS Gardens, Abijo GRA, Lekki, Lagos. 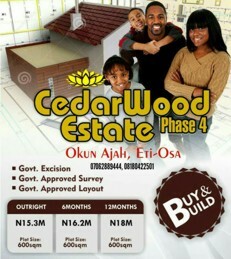 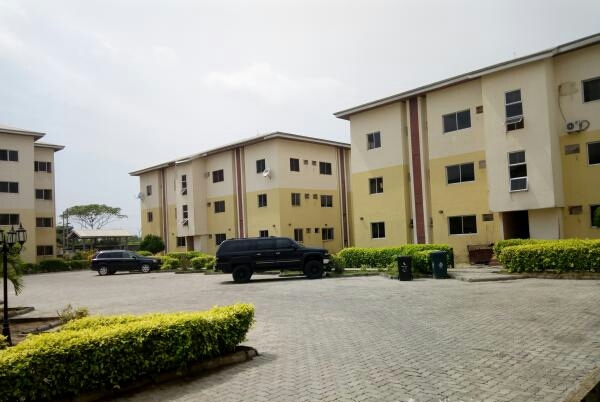 *2 and 3-Bedroom tastefully delivered apartments. 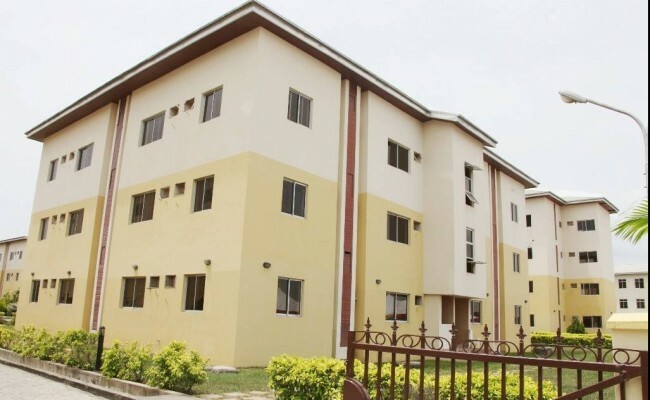 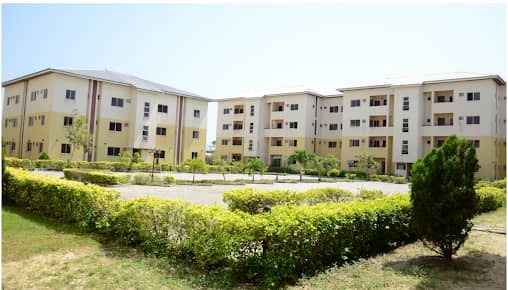 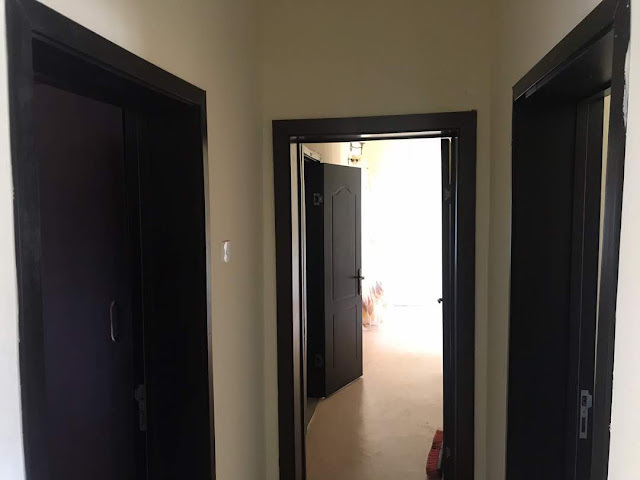 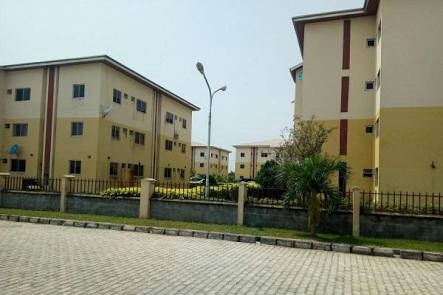 These are PAY and PARK-IN (already built) apartments in a secure and serene residential estate with functional facilities.